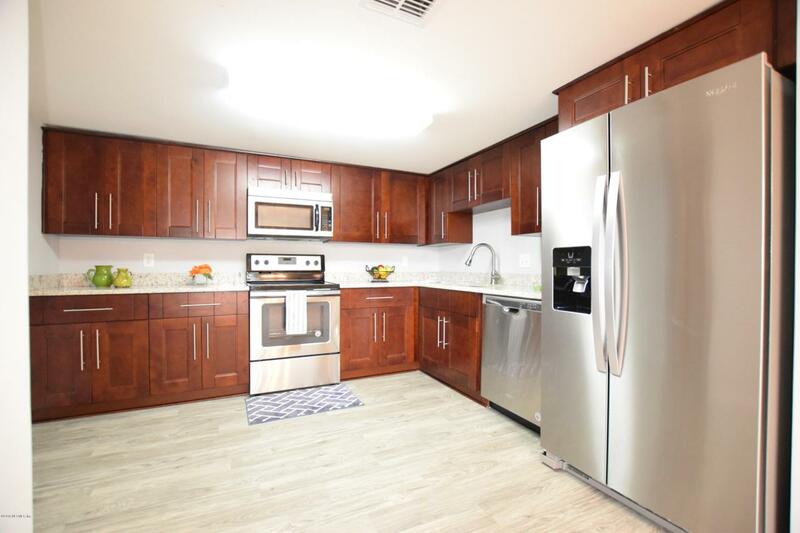 Welcome home to this newly renovated condo in Captiva. This condo is unlike many with over 1800 sqft with the perfect layout for entertaining. 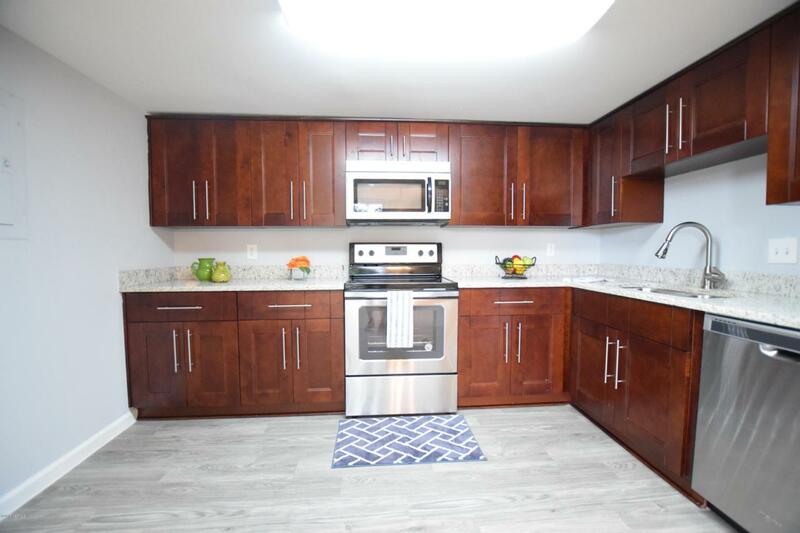 The kitchen has an open concept including stainless steel appliances, gorgeous cherry cabinets and matching counter tops to complete the package. 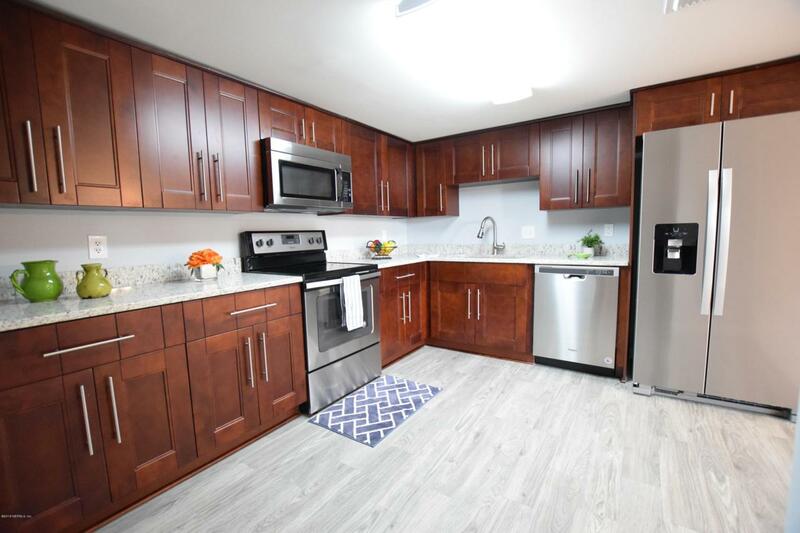 There are 2 Large rooms downstairs, one being a dining room or formal living area with extra space and a separate living room on the other side of the kitchen just as big. Upstairs you will find the 3 bedrooms with updated bathrooms. The master is generous in size and has a huge walk in closet. 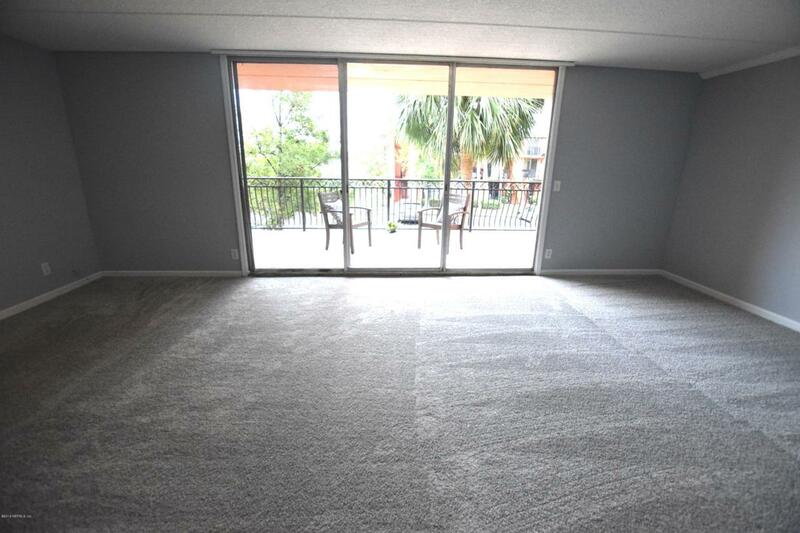 All rooms upstairs and both living areas downstairs have balconies to enjoy that Florida weather. New carpet throughout and side entry for privacy.